Oooh that is GORGEOUS!!!! Can you *coughs in embarrassment at enormous cheek* work out how to make one for a ten year old?! I don’t just like, I LOVE it. I don’t have any Stylecraft. I might have to get some. I suspect Debbie Bliss babycashmerino may be a bit silly for a child’s poncho…. Thank you! I chose the acrylic because it’s both hard wearing and cheap! Would be fabulous in Debbie Bliss though. Fabulous and utterly impractical! Bet my stepson & daughter-in-law would love a hand wash only item for their baby! This is gorgeous. I can just see it hanging in a Cath Kidston shop window. Thanks Lucie – would a matching hat be too much?! That poncho is beautiful and vibrant. 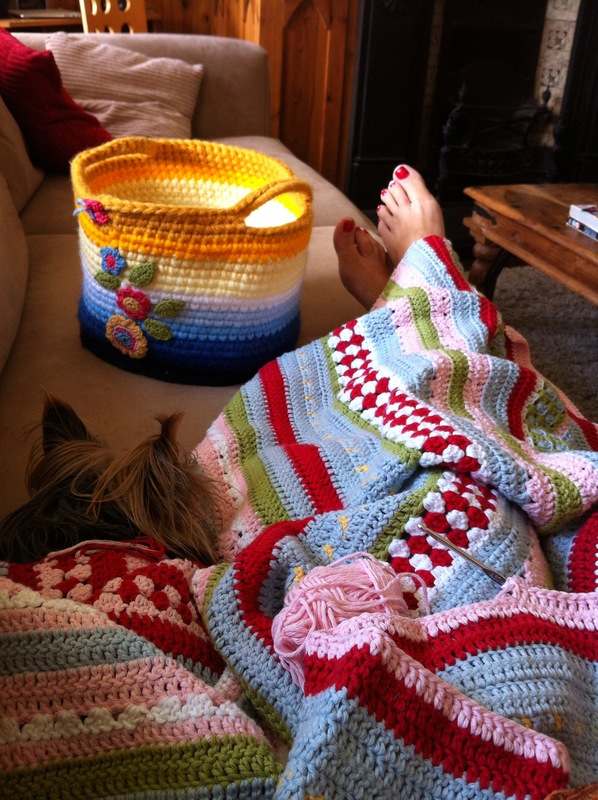 And, by the way, I adore your crocheted project basket in the photo of you crocheting the blanket. Is that your own design or is there a pattern somewhere? I am actually working on a poncho for myself only it’s totally different, considerably more subtle. Oh wow! This is super cute! I know a little girl who would LOVE one!! This seller is selling your design on Ebay. She sells many designs she has stolen. It is an absolute disgrace that she i sgetting away with it. Thank you so much! I have acted on your information and hope to get the listing removed. She has even used my photograph! It also makes me sick as I provided the pattern for free and she is charging others for it. I contacted the seller and it has now been removed – thank you again! In RED, to increase and create the ‘V’ shape at the back and in the same stitch as join from Round 1, do the following: (ch-3, 2 tr, ch-1, 3tr) all in same stitch – back ‘v’ increase made. Skip 3, * 3tr in next st, skip 3*. Repeat between * and * a further 8 times. Now you will be making the increase at the front – this lines up exactly with the back ‘ v ‘ increase: (3 tr in next st, ch 1, 3 tr) all in same stitch, skip 3, * 3 tr in next st, skip 3*. 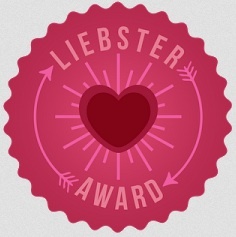 Repeat between the asterisks, 8 more times. Join with sl st in top of beginning ch-3. – at the end of this round, you will have 2 x ‘v’ increases (front and back) and 18 x 3 tr clusters (20 in total). If you have started with a ch 80, this works out correct mathematically – 20 x clusters (20) plus 20 x ‘skip 3 chs’ (60) in between each cluster = 80. Hope this helps! 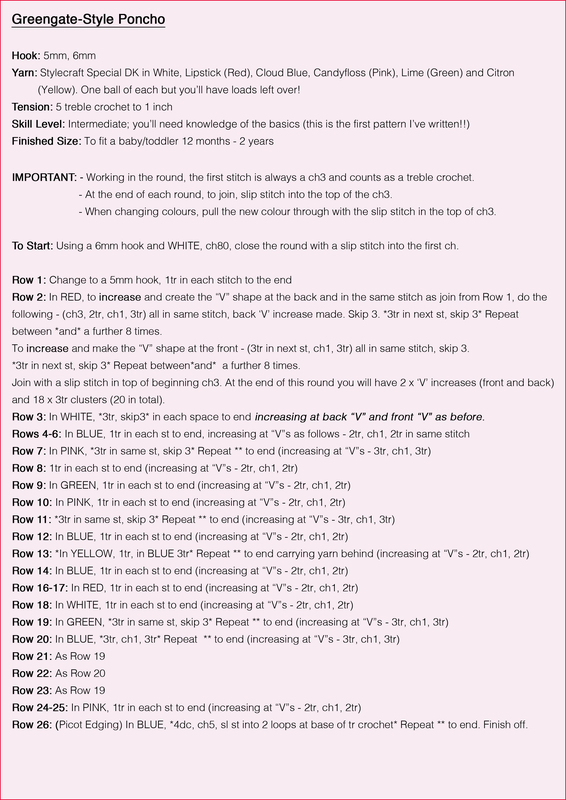 I have made further changes to the pattern which I will put on my blog – mainly that the terms have been written for Americans – because I sell American yarns, and also have made changes to the ways each line of instruction is written – because that is how Americans write their patterns. 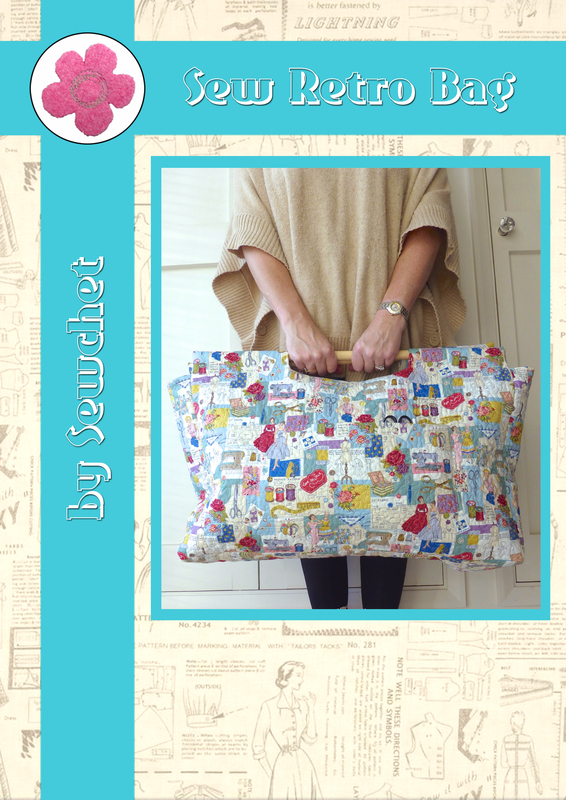 I will of course put a reference to your original pattern, and of course mine is free also, in the true spirit of free-sharing and free-creativity. THAT.IS.AH.MAZING! Absolutely adore it , shared it, and will definitely try it! Thanks for sharing! Thank you! Be sure to read the earlier comments for pattern amendments though. Good luck! Actually, I’m trying to access your Greengate pattern for the throw/blanket, but get a message that the path in your link is not valid. You were so generous to offer the pattern for this beautiful piece for free and I’d like to try my hand at it. Any suggestions? 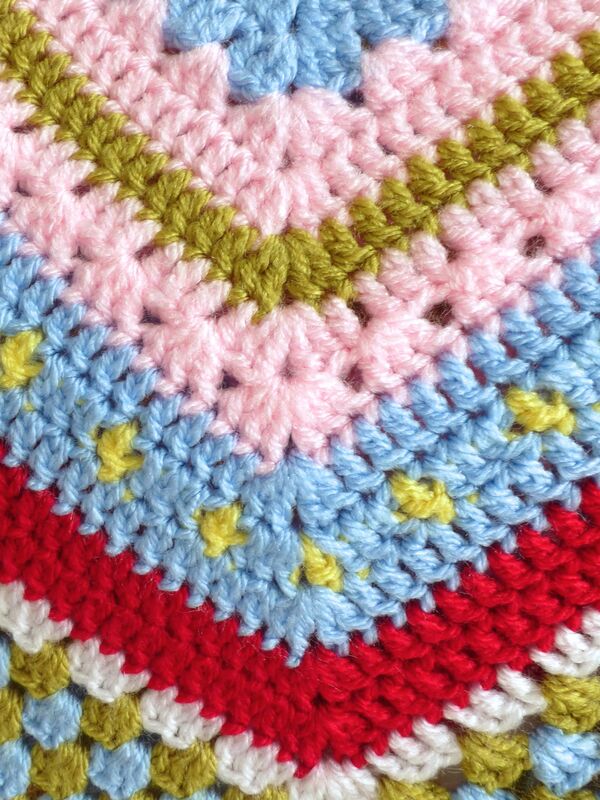 I would love this pattern but it won’t let me copy and paste to my documents so I can put it into my crochet folder. Any help would be appreciated. Thanks. Hi! I love this pattern and I am trying to work it out but am having a problem with it. When you get to the end of a row and you join to the chain 3, then what? For example, after finishing round 2, you join to the chain 3. Then it just says 3 tr in each space for row 3, but how do you start the row? If I chain 3 right there it’s directly over the previous rows cluster, not in a space. This part is not clear to me. Help! I just found your beautiful poncho pattern. I would love to make this for my 13 year old granddaughter. I have never tried to convert a UK pattern to US. I tried to print it but it doesn’t print correctly. Just wondered if it would be easy for me to do this in US terms. I am not a great crocheter like you. could you tell me where else I might find this pattern where it would print up without double printing on the page. I love that you share your expertise with us. Thank you. If you send me your email address, I’ll send it to you. The terms are simple to convert if you look them up – you just have to remember to be consistent all the way through! how do you keep your tension so perfect? I suppose it must be the way I hold the yarn – everyone has their own way. Also, lots of practise – there’s no substitute for practise! Oh forgot to add, Thank you for the lovely consise pattern. I am not a newbie but more of a knitter. 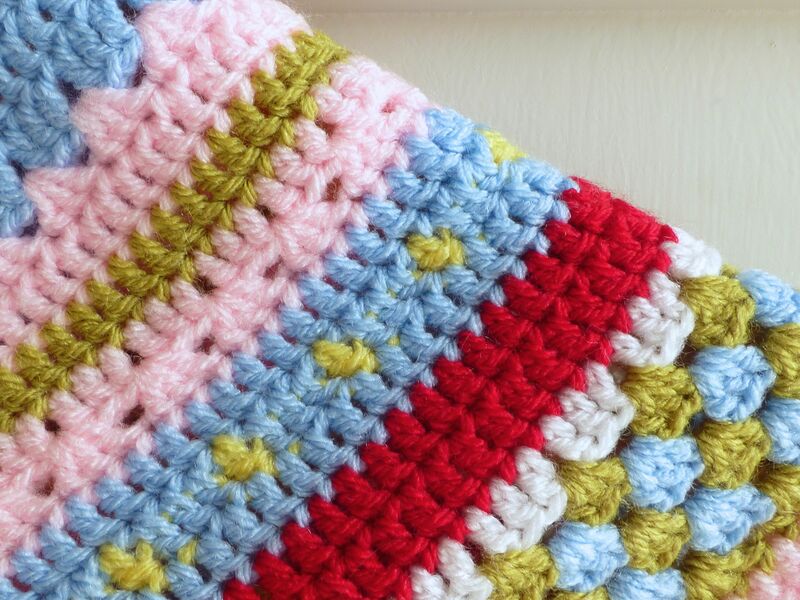 When I do crochet its with out a pattern, something i just make up, so I am eager to try, but my issues at times is the tension. so all tips are gratefully received. Thank you again. Hi! I was wondering if you could please email me the converted pattern too? 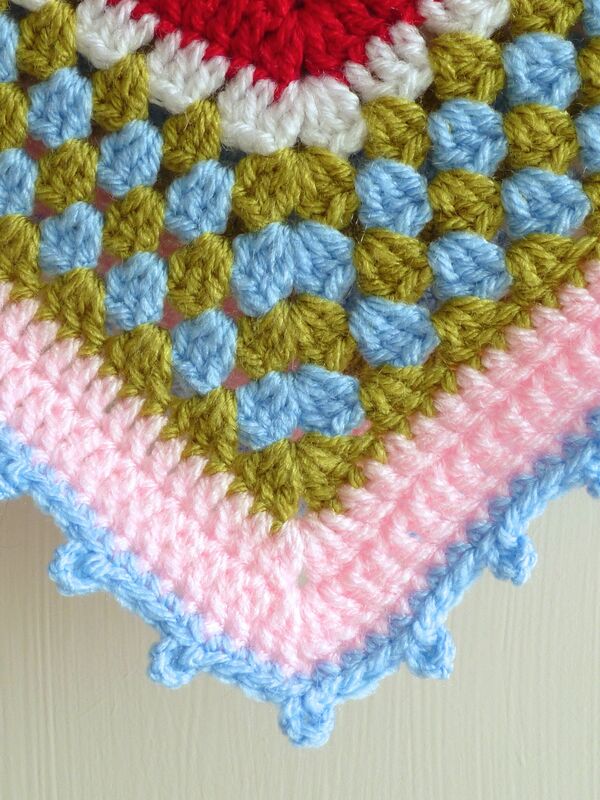 I absolutely LOVE this poncho and would love to make it for my niece!! I wonder what I am doing wrong. This poncho is extremely loose and holey.. I am using a 5mm needle and JK sport yarn, but this is as holey and limp as a doily. Not at all how it looks in the pattern! I am wondering if I completed it in DC instead of TRC, that it woukd be a tighter, firmer poncho. I’m not sure what advice I can give – maybe my tension is tighter than yours? I think sport yarn is thinner than DK….DK is a light worsted. I love this so much! I’ve spent hours trying to copy the pattern to another page and print it out larger so I can read it. Would you be able to copy the pattern to a page by itself? 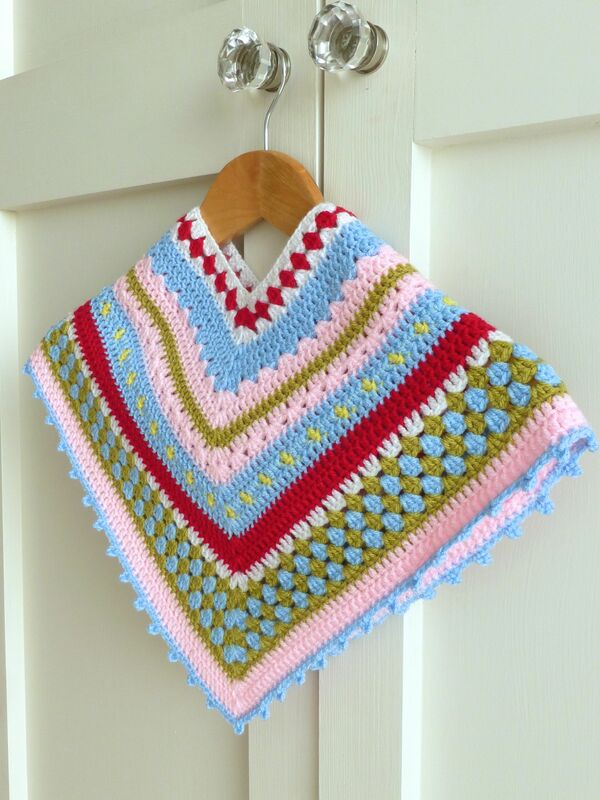 Thank you so much for this beautiful poncho pattern for my granddaughter! Hi there…I adore this little poncho. When you say please do not make this design to sell do you mean the pattern or the actual garment. Living in Australia these would be great when a coat is too much. Thank you. Both actually – as I mentioned, it is my original design which I am happy to share for personal use, but not for commercial gain. Hope you understand! You’re welcome – thanks for taking the trouble to get in touch. I’d love to see a photo, if possible?